coral sea dreaming | Educate.Empower. 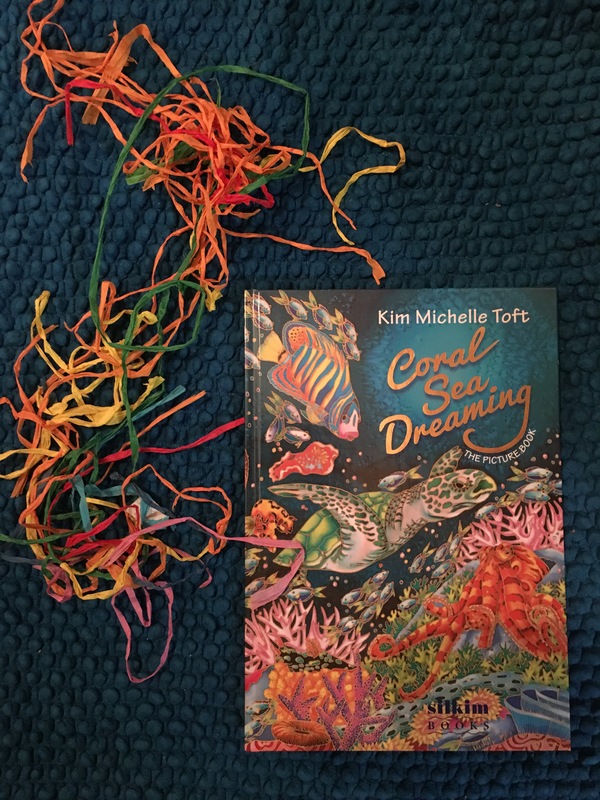 Explore the techniques used by Kim Michelle Toft and recreate your own images of endangered sea creatures of the GBR. Write your own poem using rhyme that highlights the importance of coral. Explore why we need coral and which animals would not be alive if we did not have any coral in our oceans. Why do we need the coral reef? List all of the different reasons why we need this great natural wonder. How can we talk to the government so that they take action and halt any further mining in this area? What might the future look like without the GBR?